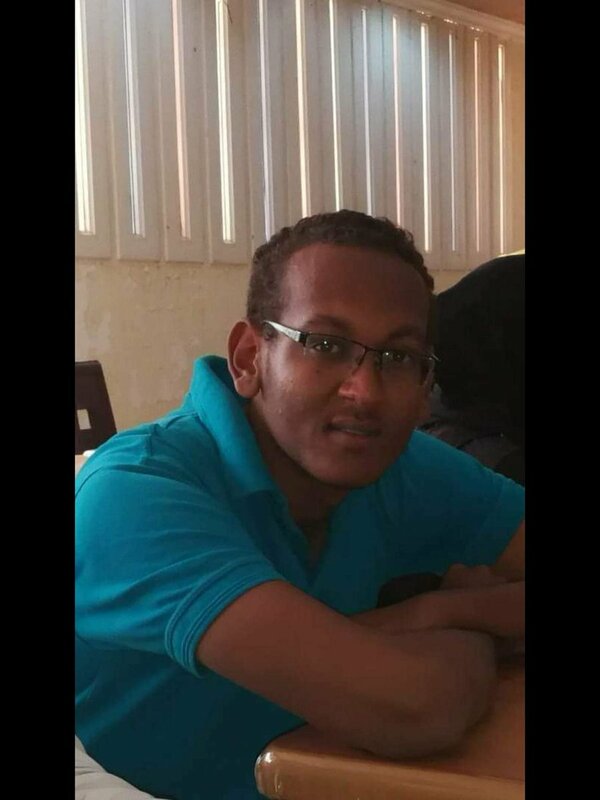 Abdelrahman Alsadig, a student at University of Khartoum is confirmed dead after he was in police custody. 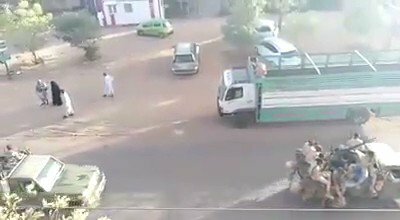 Police claimed he drowned but his autopsy shows that he was subjected to torture and hit repeatedly in the head. 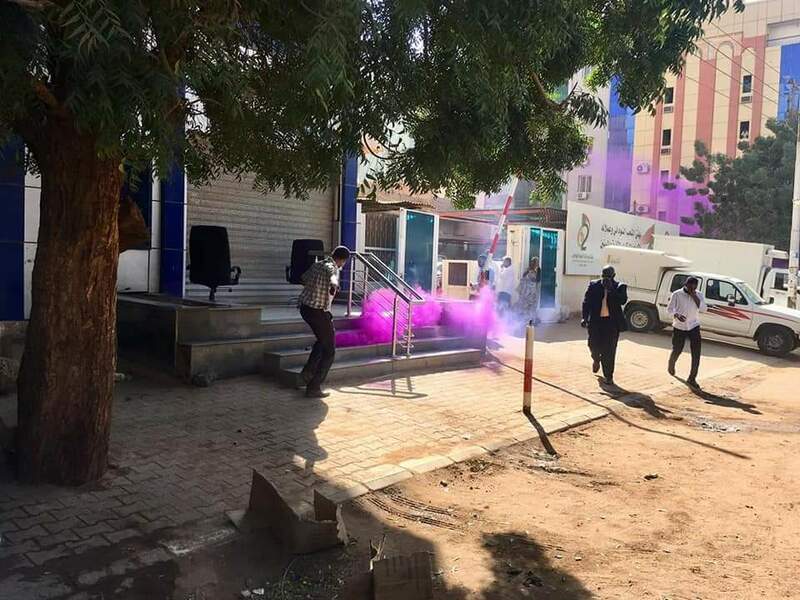 Security personnel appear to be using tear gas grenades with a pink additive, probably to allow them to identify people affected with the gas. 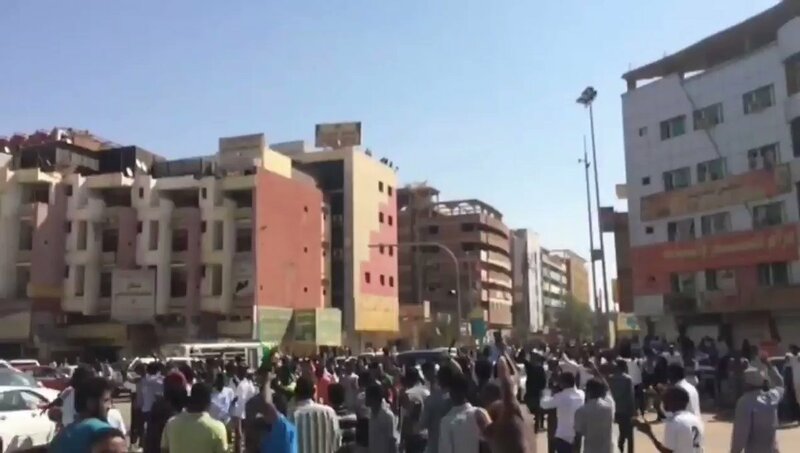 Online, people make fun of it: "The revolutionaries are praising its romantic color." 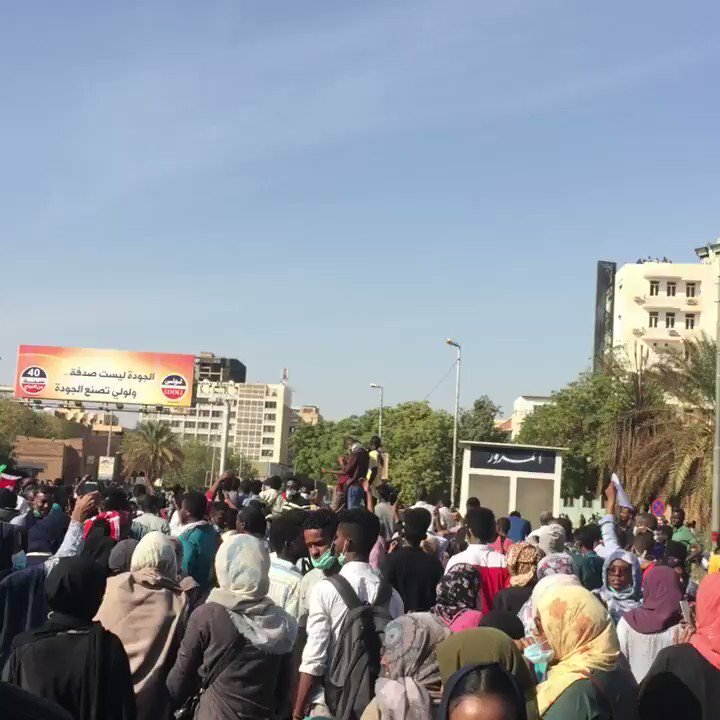 Lots of videos showing technicals in Khartoum after protesters vowed to march on the presidential palace to demand Bashir's resignation. 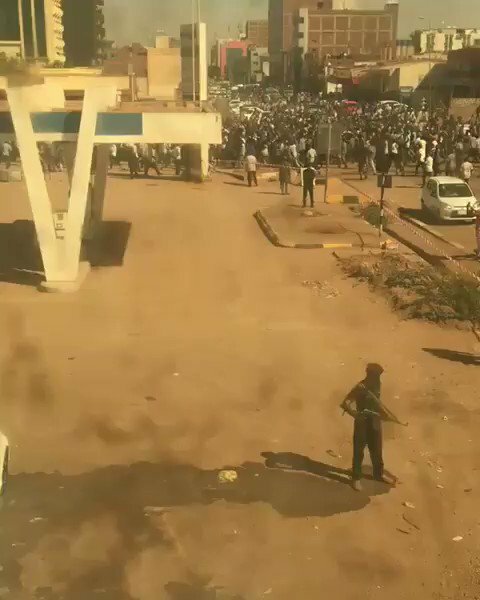 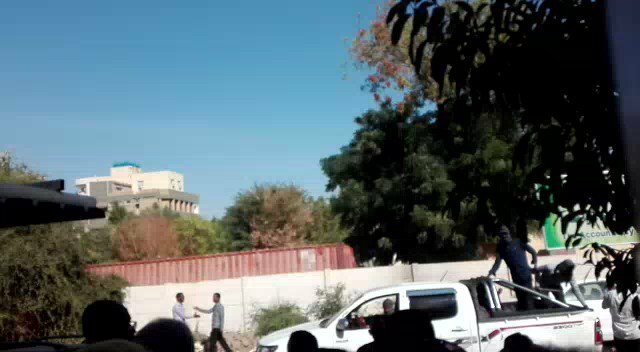 There's also heavy security presence in Khartoum, such as this video shows. 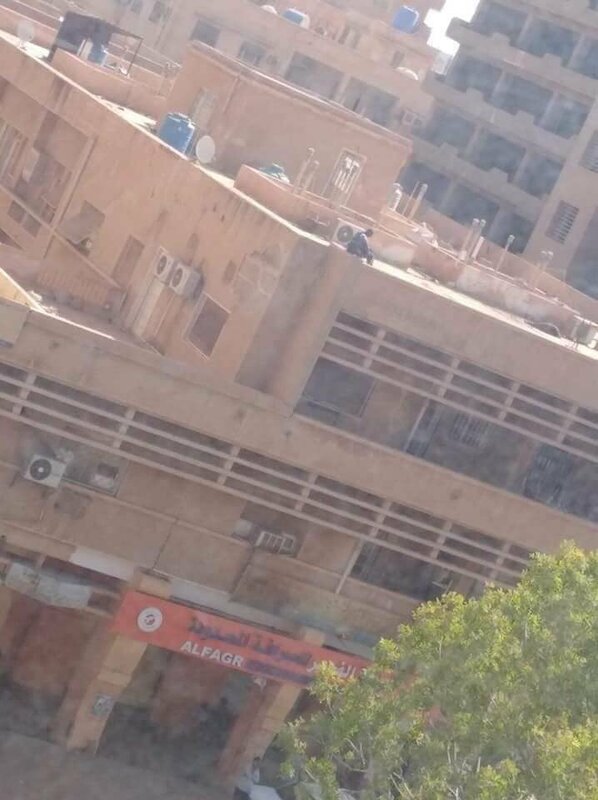 It's filmed at Nile St (15.607218, 32.505263), but geolocation is not necessarily of much use: much unclarity atm about RSF, SAF, NISS and police activity and their loyalties. 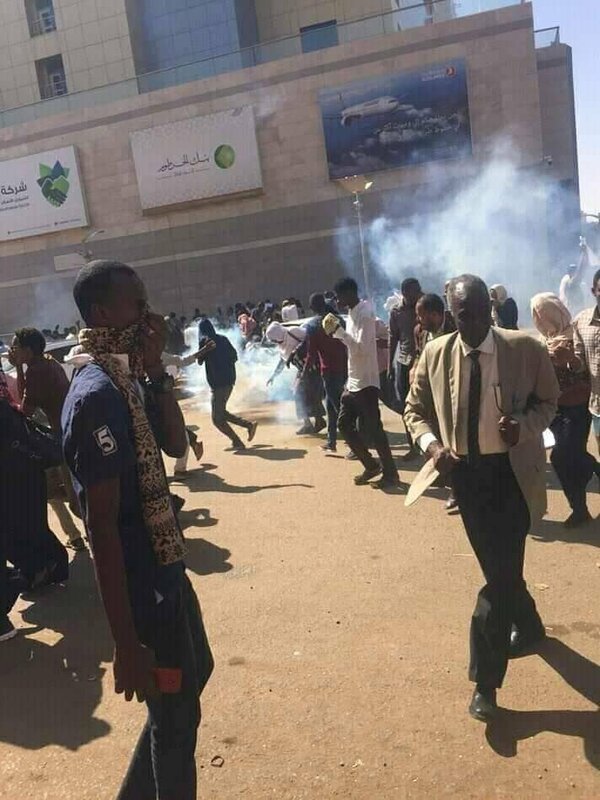 Protest in Khartoum "Shots will not stop the people"
In Khartoum: First shots fired at 1:22 pm and continued sporadically. 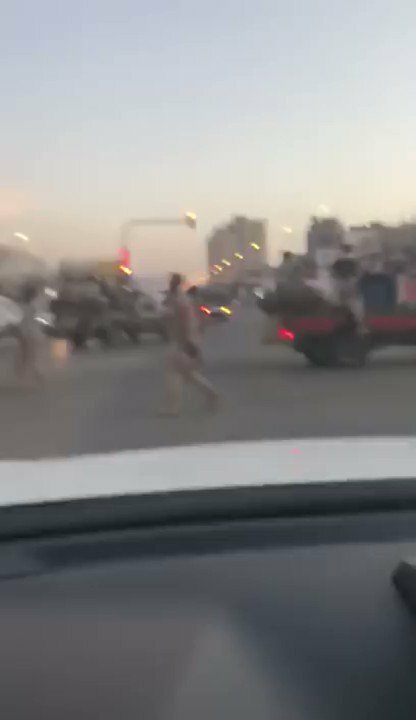 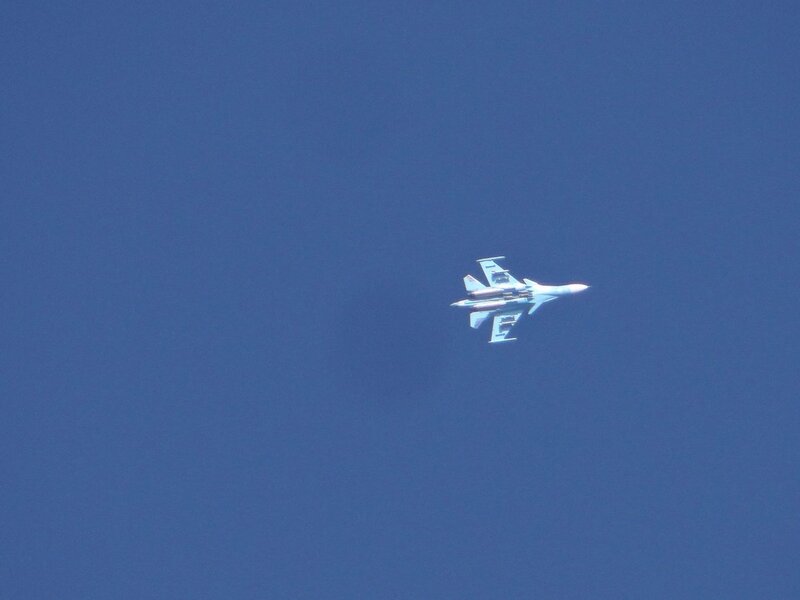 Again continuous rounds at 1:31-33. 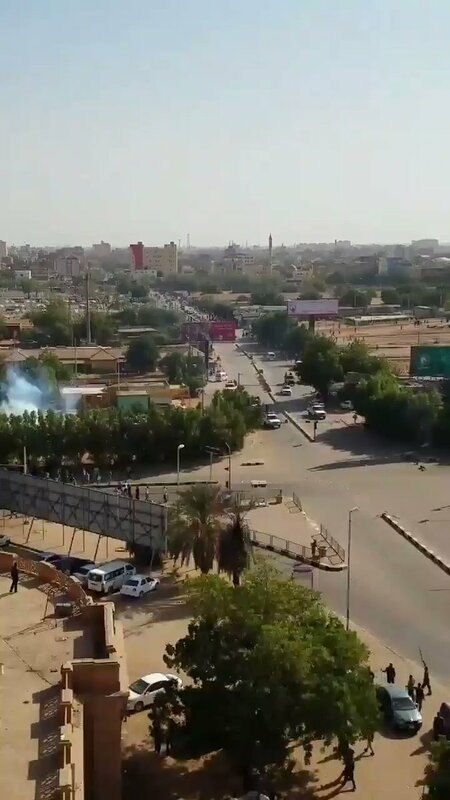 Troops pour into downtown Khartoum ahead of a planned march called by the Sudan Professionals Association. 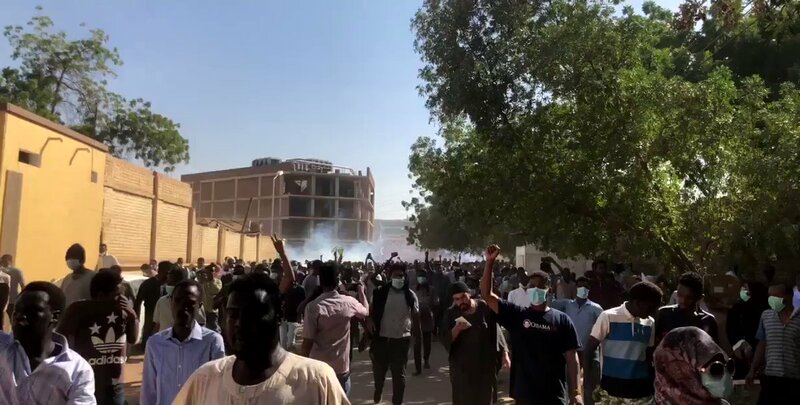 Sudan - 37 protesters were shot down by security forces in five days of a protest against the expensive life in the country. 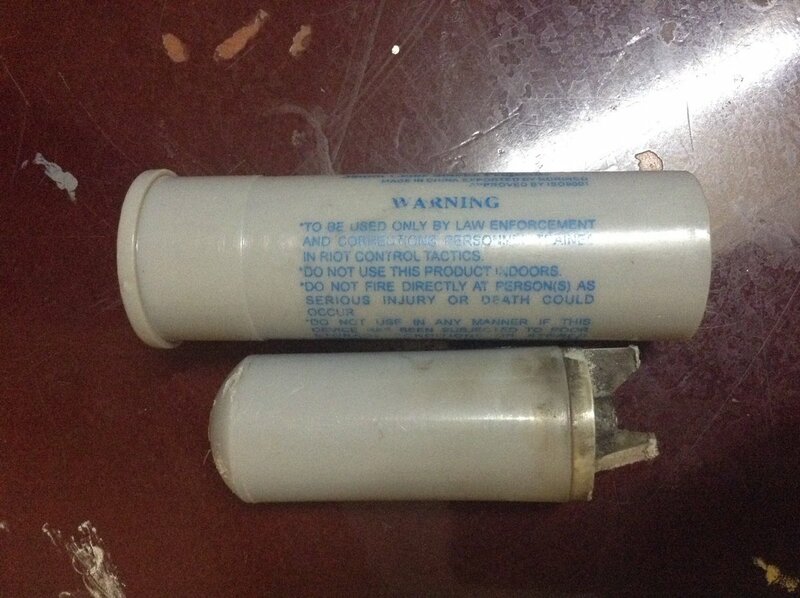 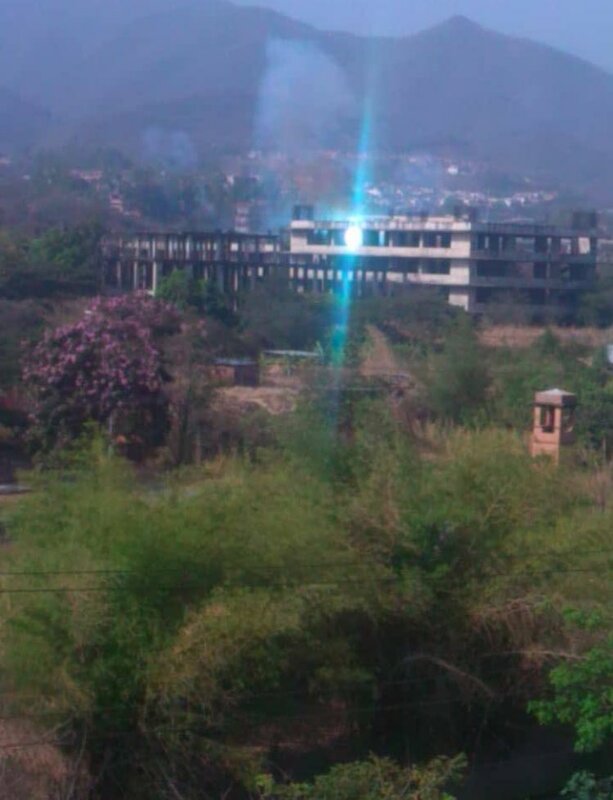 More Chinese-made Norinco tear gas canisters, reportedly fired near the Al-Hilal Stadium (ملعب الهلال) in Omdurman, Sudan, on 23 Dec 2018. 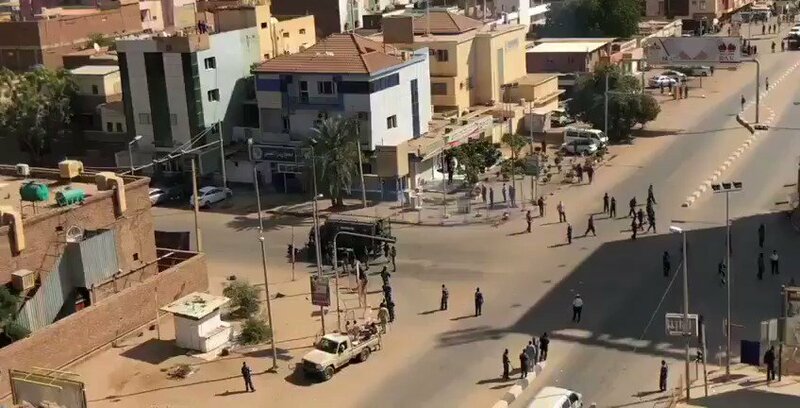 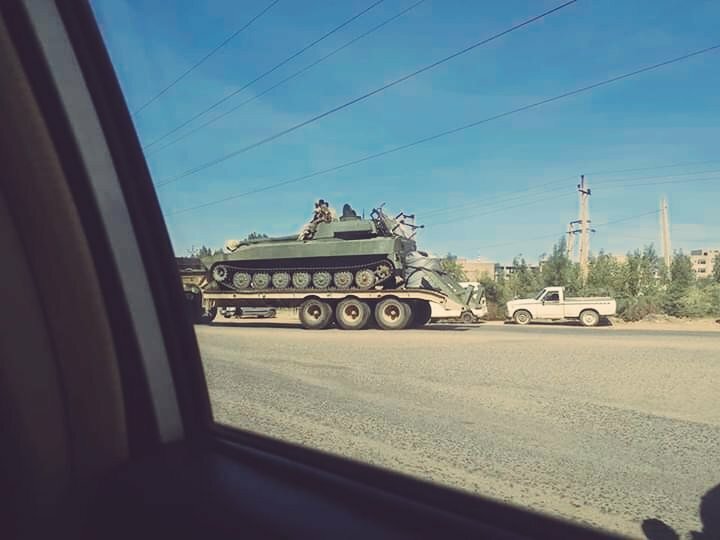 At least one 2S1 Gvozdika self-propelled howitzer (№24/184033) has been spotted on a deep loader driving around in Sudan's capital Khartoum on 23 Dec 2018. 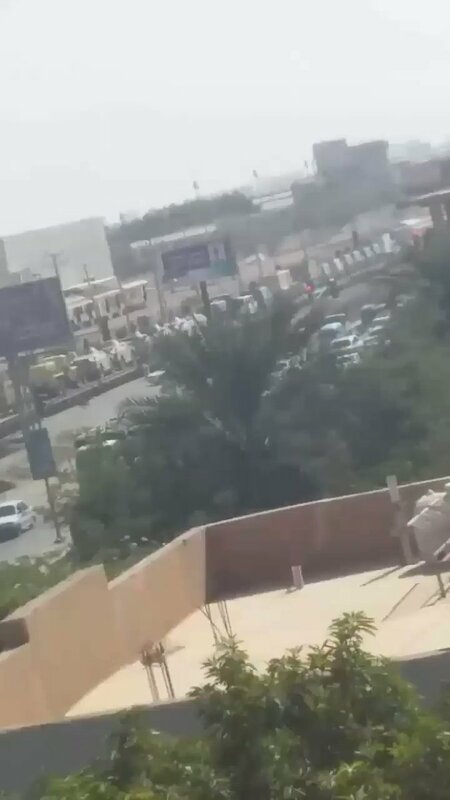 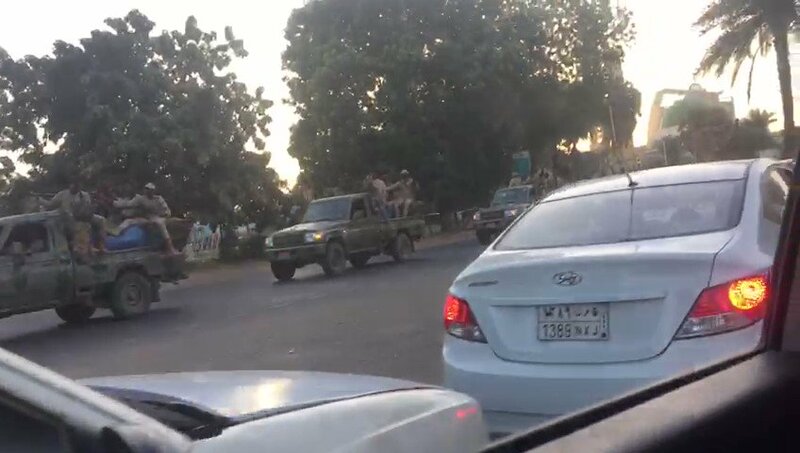 Sudanese Armed Forces are allegedly deployed near Vegetable Market and 60th St near the airport.